It feels like the whole world is holding its breath for the Apple tablet. But maybe we've all been dreaming about the wrong device. 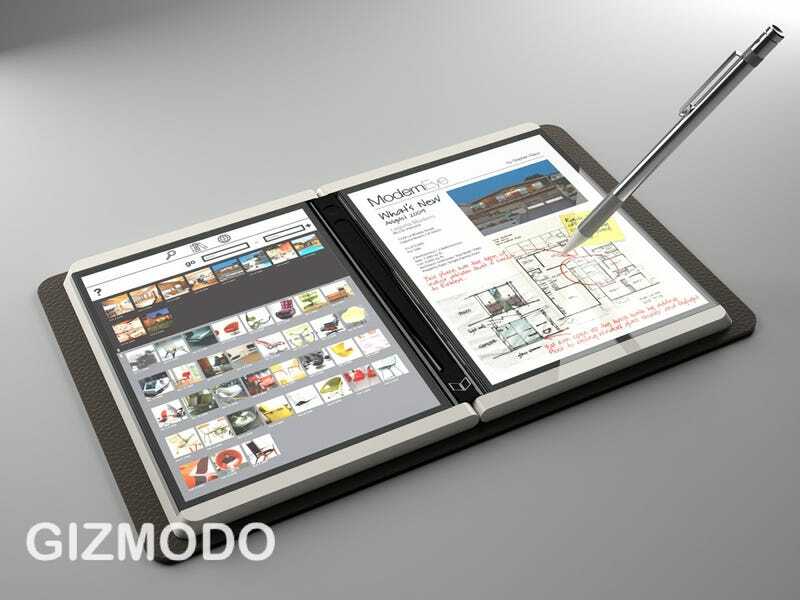 This is Courier, Microsoft's astonishing take on the tablet. Over the next couple days we'll be diving much, much deeper into Courier, so stay tuned.